Summer is ALMOST officially here – June 21st (even though the weather has already arrived)…a lot of us are going through what we call our “summer transition”. Meaning we’re trying to lose some of our winter weight and slim down for swim season & shorts weather. Here’s some tips to ease your seasonal transition! You can do this! 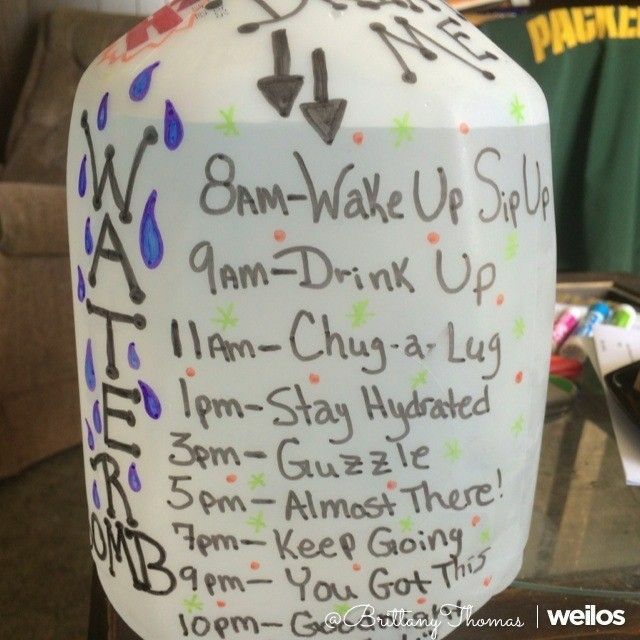 Buy a water jug if it helps you stick to the daily goal of water intake. This needs to happen daily… especially days that you’re spending outdoors in the sunshine. You’ll noticed immediately the benefits from moisturizing on the daily. A perfect time to apply your daily moisturizer would be in the morning after showering because your body is going to dry out after toweling off. Having a different moisturizer for your body & for your face is very important! 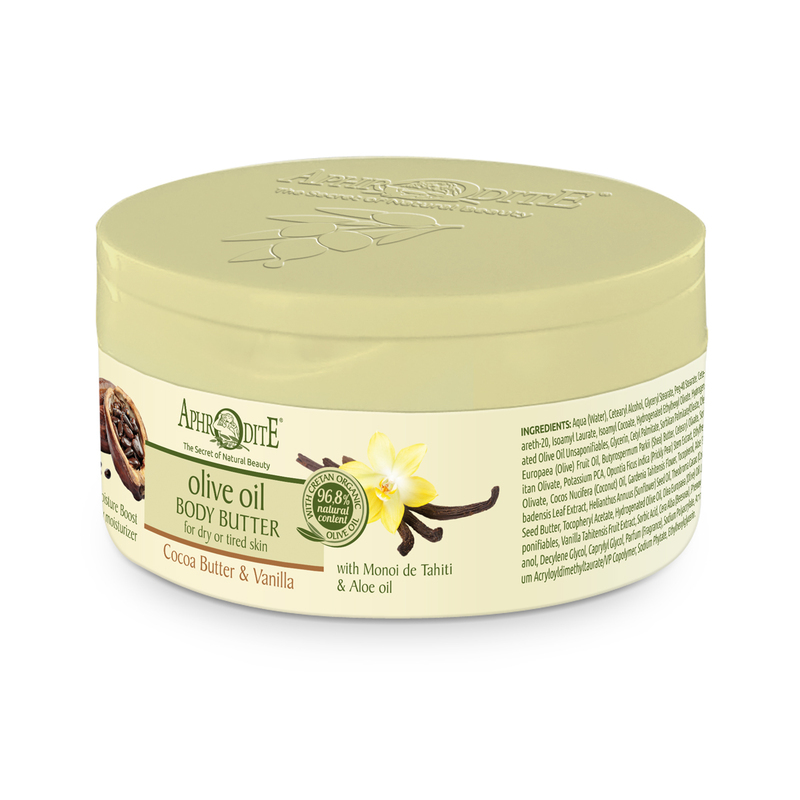 Free of: parabens, silicones, propylene glycol, mineral/paraffin oil, allergens, synthetic dyes, alcohol, ethanolamine, or GMO. with Hyaluronic Acid: Provides your skin with deep, penetrating hydration while improving your skin’s tone and appearance. We know you’ve heard of dozens- if not a hundred different types of detox & body cleanses. Finding the right one through research, reading reviews, and trying it out is important. There are so many benefits to doing a Detox Cleanse… restoring energy & mental clarity, assists in breaking habits, immune system boosting, helps your stomach shrink so you can eat less and feel full, aids in weight loss, and many more benefits! Guaranteed Pure: Contains no yeast, wheat, gluten, milk or milk derivatives, lactose, sugar, preservatives, artificial colors or flavors, or sodium. UV rays are your skins worst enemy. Why expose yourself to them? Whenever you’re venturing outside you NEED to wear sunscreen to protect your skin! As much as we all love being out in the sun, going unprotected will age your skin FASTER. It also exposes you to the risk of skin cancer and having a blotchy skin tone with brown spots. WHO WANTS THAT? Nobody. Always carry it in your bag with you so you’re never left unprotected. Having a special made sunscreen specifically for your face is important…. 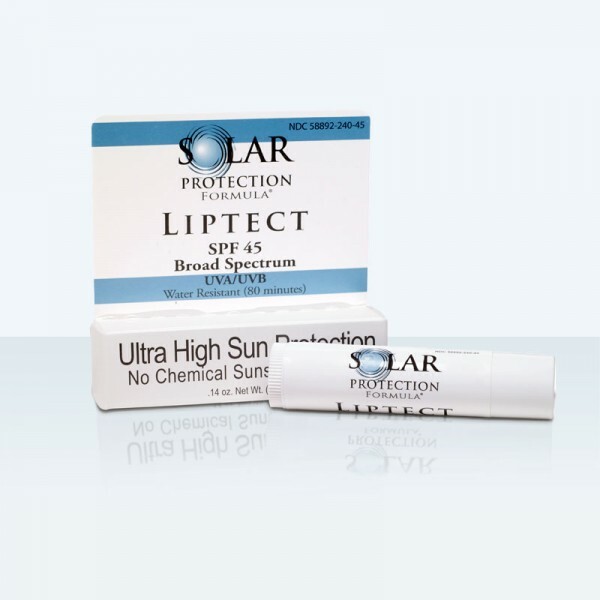 Perfect protection for your lips! During the summer regular conditioners you use in the shower just don’t cut it in protecting & repairing damage done by the heat and sun. Though they seal your hair, they don’t treat it. We offer a wide variety of hair conditioning treatments at Salon Greco in Suwanee, GA. 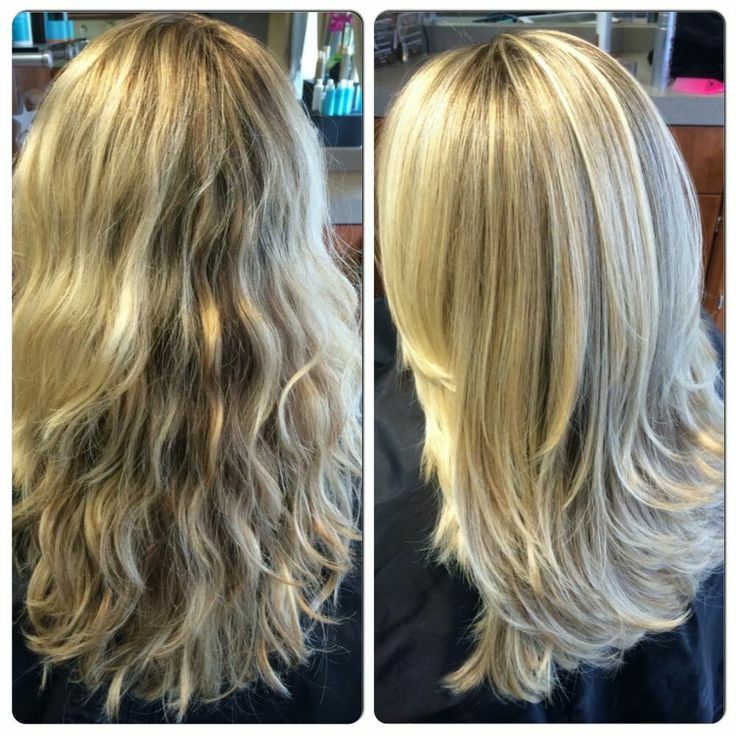 Anywhere from $25 – $350+ we customize your hair’s treatment based on your hair type, length and thickness. Our award winning Keratin Complex smoothing processes leaves your hair frizz-free for up to 5 months! A non invasive, multi step, Aesthetic treatment that uses a specialized machine to cleanse, exfoliate, extract impurities, hydrate & infuse active ingredients to the skin, all at the same time. It’s like 5 treatments in 1! The Hydro Facial Peel uses a hand held vacuum based tip that jets out USP water and a mixture of clinically formulated ingredients in a unique vortex flow. The treatment extracts impurities from the skin & infuses nutrients at the same time, delivering optimum cleansing & hydration to the skin. You’ll notice your pants fitting more loose! Walking everyday helps improve your body’s response to insulin, which directly reduces belly fat. Give definition to calves, quads and hamstrings while lifting your glutes (bum muscles) with a good, regular walk. Traveling gives us breathing space that is often lost in our usual day-to-day existence. You may refer to vacation as a “sanity break”. Get a detox from social media, get a Vitamin D boost, and collect memories…take a vacation! You deserve it. Greenville, South Carolina: Voted #1 Best Small Town in America – this town has killer restaurants & bars and it’s a short distance away from great hiking spots. Myrtle Beach, South Carolina: Beautiful beach with tons of attractions including Ripley’s Believe it or Not Aquarium, shopping district, the Boardwalk, and much more. A short drive from Georgia! Sleeping Bear Sand Dunes in Leelanau County, Northern Michigan: You’ll feel like you’re at the edge of the world at this beautiful Michigan landmark. Voted “Most Beautiful Place in America”.